BestHosting is the Best web hosting India service provider provides best web hosting India service at Tier IV Datacenter with enterprise grade infrastructure. 24×7 support on web hosting india. 99.9% up time guarantee with Unlimited Data Transfer at extremely low prices in web hosting india. Start your own hosting company with BestHosting’s Best Reseller Hosting India plan that offers Best Reseller hosting India at affordable prices. 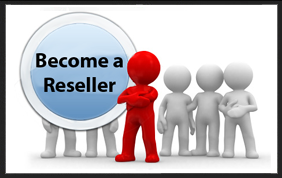 Reseller Program provides you more benefits than you could even imagine. Fix your own prices and packages to maximize your profits. BestHosting is one of the top Domain Registration Company in India. 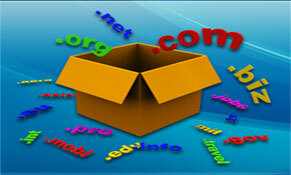 We provide the cheapest Domain Registration Service in India. We provide all the best deals for the Domain Registration India. Get highly competitive rates compared to other registrars in the Domain name registration India. BestHosting is the Authorized Seller of India’s top Payment Gateway Service provider DirecPay a Times Money Group Company. 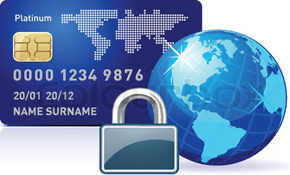 Protect transactions and customer data with a SSL Certificate India, Protect your Customer’s private data, Secure online transactions and increase revenue. 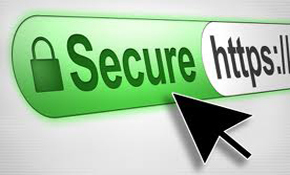 BestHosting Provides Reliable SSL Certificate India. 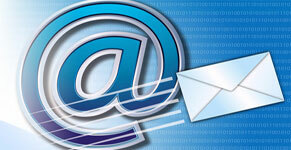 Get your own branded Business class email today! 24/7 LiveChat Support, Email Support, Toll free phone support with strong knowledgebase & tutorials. 7+yrs of experience to deliver you the best hosting solution at affordable price with promise of best customer service. Fully secure order process with Extended SSL. Instant service delivery with no waiting time and zero follow-ups. 200+ customers rated us 5/5 on following parameters: Recommend Us, Buy Again, Price & Customer Service. Redundant network with enterprise grade reliable servers that offers 99.9% up time. ICANN Accredited. Microsoft Gold Hosting Competency. HostReview Affordable Hosting & Readers’ Choice Award. I am fully Happy with the customer service provided by BestHosting. Really you are best. Great web hosting service I have ever seen. © Copyright 2013 by BestHosting. All Rights Reserved.